In each person's life there comes a time when it is important to be brave. Often all we need is someone to go before us to point the way, to show us where to place the weight of our convictions. Add your name below to a growing band of readers who want to honor those heroes on whose shoulder we stand. 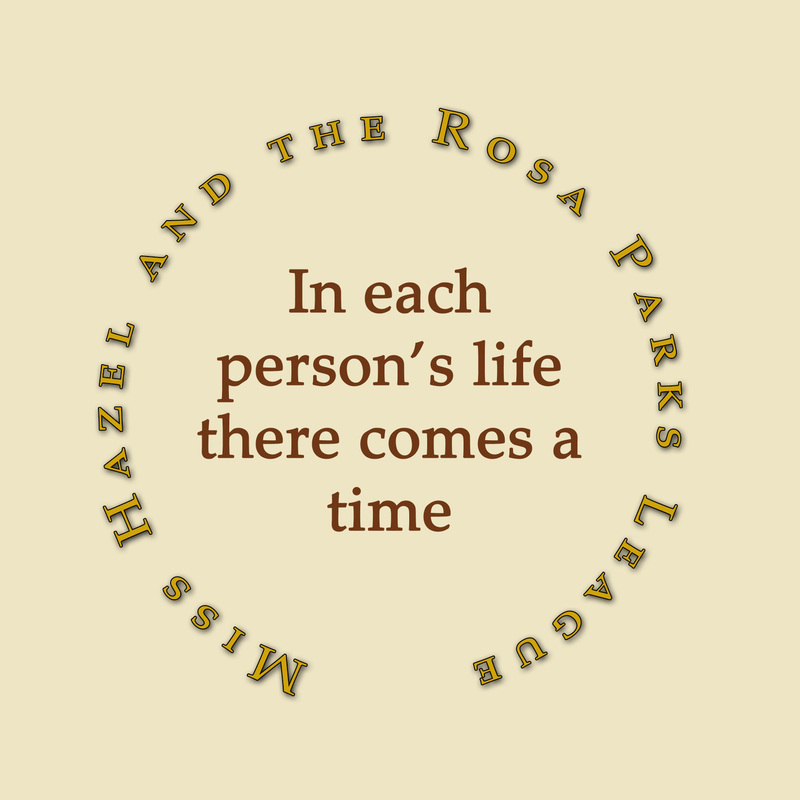 As the book makes its journey from publication, launch, and cross-country publicity tour, we'll use the email address you provide to keep you updated on the impact Miss Hazel and the Rosa Parks League is having on the world. Words, too, have been known to initiate great change.